For any business it is important to identify cost-saving opportunities and make the most of them. With shipping and pallet deliveries often being such costly but necessary services, it is important to be aware of the best practices. When setting up a shipping infrastructure for your business, take into account the following principles and you’ll be ensuring some solid money-saving basics. If your business isn’t reliant on regular deliveries, perhaps the local parcel service will be the most economical choice. But if, for example, you run an ecommerce business, you will heavily rely on trustworthy and cost-effective dispatch and pickup. Here, a pallet courier will likely be important to you. Which service provider is more cost-efficient by load? Does your courier offer same-day pickup? What destinations do they deliver to? Do their customer reviews speak highly of them? Do they offer good customer service? Do they provide an effective delivery tracking service? Do they offer any additional benefits for long-term customers? Let your customers know ahead of time what they can expect to pay and if there are any circumstances that could affect delivery time, such as a busy Christmas period. Seasonal events can be used for special promotions, so be creative and take advantage of these. Are there a lot of parcels being delivered to the same location? If so, you’ll need to be able to identify this before packages are sent out so that they can be grouped together and sent as a part of a single shipment. 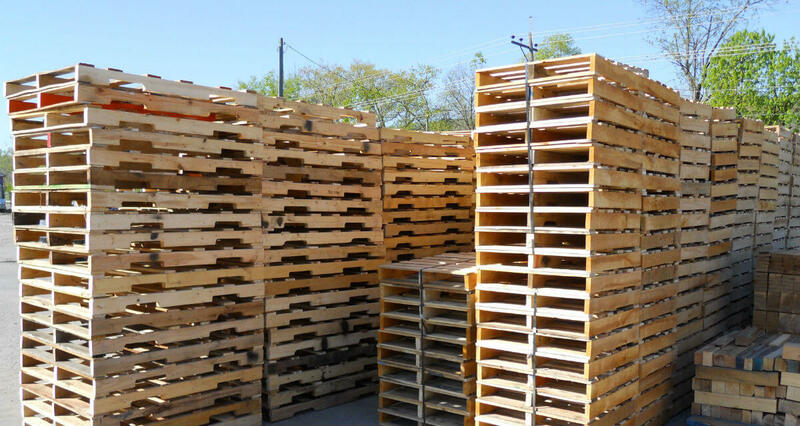 Wooden pallets are designed to carry a large amount of weight and many individual items. If it fits on a pallet, it can be dispatched cheaply, so make sure that you have a setup that uses this fact to minimise costs. Late deliveries, slow pickups, damaged or lost items, all reflect badly on your business, even if the issues in question occurred out of your hands. A cheap courier service may prove a false economy if it puts your clients off from doing business through you again in the future. So track and record any such incidents so that you can make a more informed choice about your delivery service provider in the future. Why DIY Investing Won’t Make You Rich? These are great tips!! Very helpful and practical post! Thanks for sharing your thoughts!